People often associate Botox with the older crowd, and for a good reason. 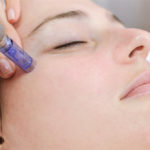 Botox is a treatment many turn to when wrinkles become more noticeable and fine lines start to appear. 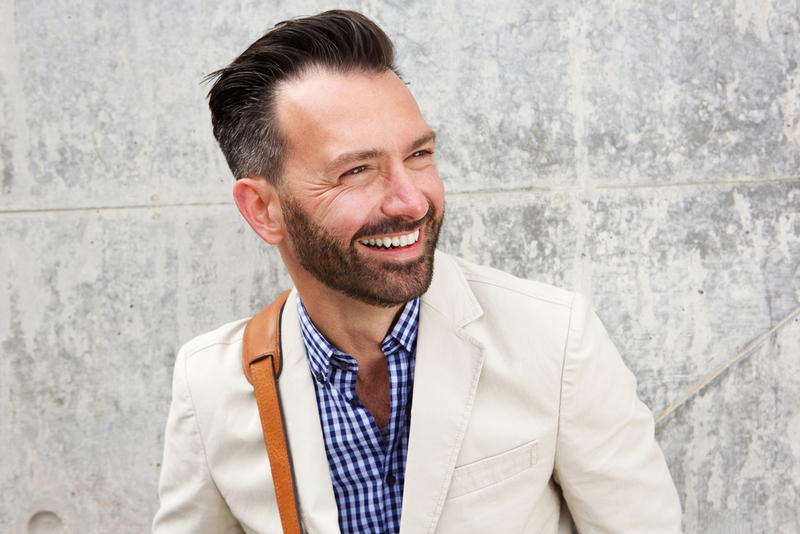 Botox is a great way to minimize or even erase the lines that come with aging. 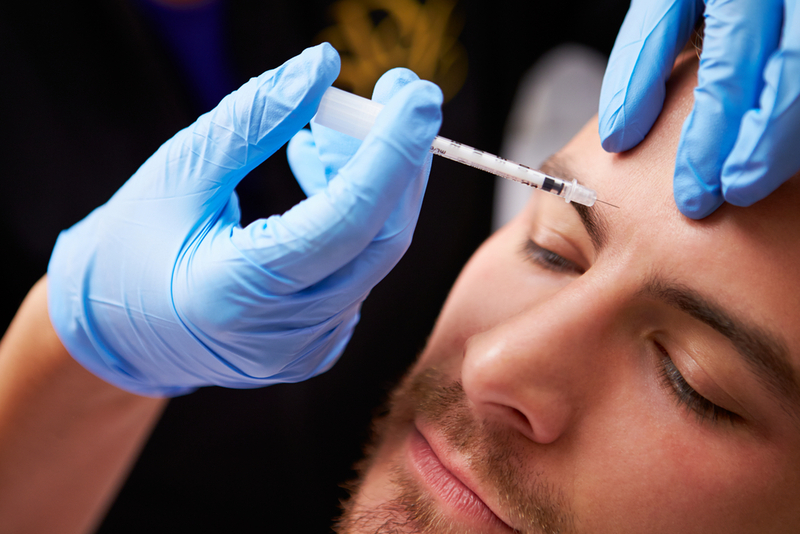 Preventative Botox, however, is becoming more popular among Kansas City’s young population. In fact, the American Society of Plastic Surgeons found that Botox procedures among 20- to 29-year-olds have increased by 28% since 2010. Many of these young patients aren’t solving severe cases of creases or crow’s feet. Rather, they’re preventing them from appearing or worsening. Preventative Botox stops fine lines from getting deeper with age, helping maintain fresh, youthful faces. Early Age Defense: Are You Too Young for Preventative Botox? Many factors, apart from how old you are, affect skin aging. High stress levels, frequent sun exposure, unhealthy lifestyle choices, and sleep deprivation make the skin age faster. People with expressive faces tend to move their facial muscles a lot, leading to premature skin aging. 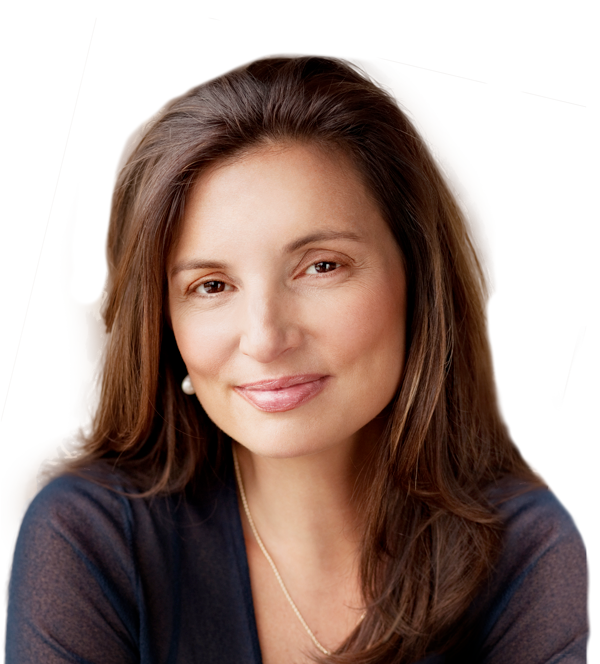 There are also individuals who are genetically predisposed to developing wrinkles early. So, it’s perfectly acceptable for people who are not yet in their 30’s or 40’s to consider Botox. Take note, though, that the need for preventative Botox depends on the condition of your skin. 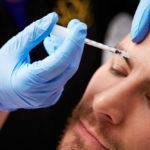 Botox is FDA-approved for people who are 18 and older, but medical professionals recommend waiting until your mid-twenties before considering preventative Botox. This is the time when the first wrinkles appear-and stick around. When you smile or frown, these fine lines might appear. 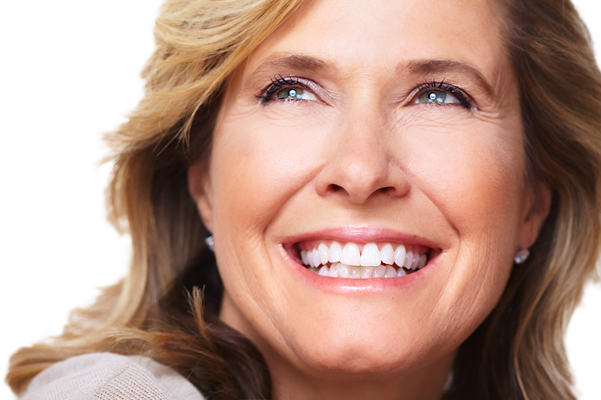 If they stay even when your face relaxes, it might be time to consider the procedure. Preventative Botox relaxes the moving muscles so they don’t create wrinkles, fine lines, and creases. It also gives you a relaxed and well-rested look. When applied in certain areas, Botox can open up the eyes and give you a more youthful appearance. Not only does it reverse mild signs of aging, but it also prevents the signs from becoming more pronounced down the road. In fact, getting preventative Botox could mean that you will need fewer procedures than those who didn’t get the precaution. The age we mentioned, however, isn’t a hard and fast rule. 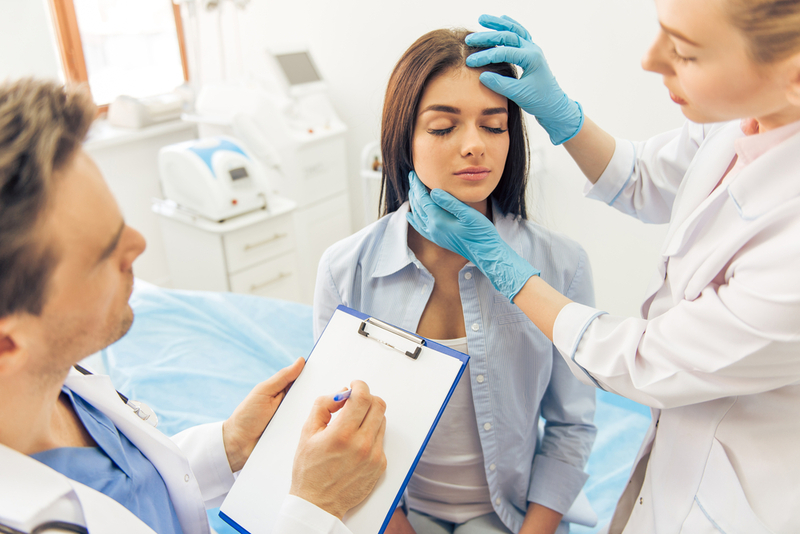 Medical professionals will examine you to check if you can get preventative Botox right away, or if it’s best to table the procedure for awhile longer. A trained medical professional can recommend the ideal dosage. Facial muscles weaken over time, so going overboard may lead to undesirable consequences. For instance, if your forehead receives too many Botox procedures, its muscles could weaken and flatten. As a result, you’ll employ other muscles to create facial expressions. You might start squinting your nose too much, which could lead to more wrinkles in places you didn’t have them before. Professional recommendation and precise application are crucial, so choose a trusted professional to administer the procedure. 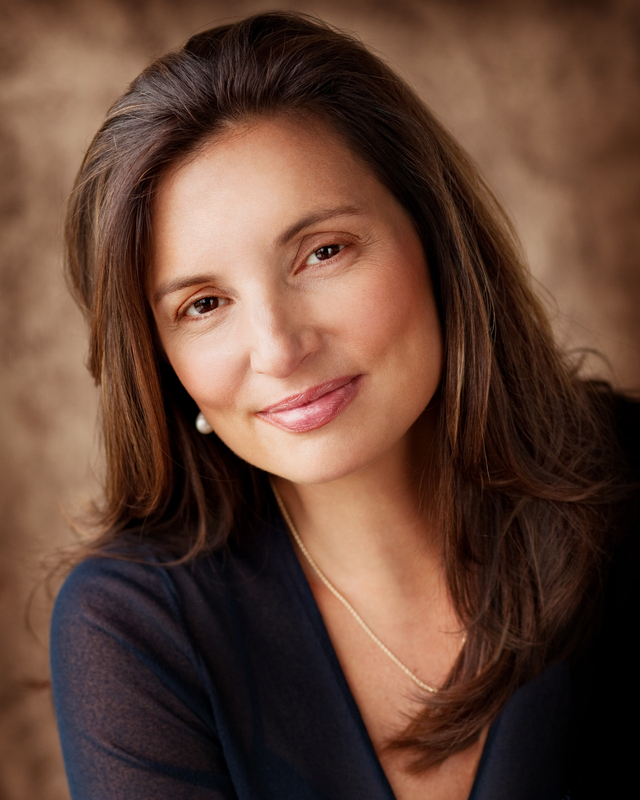 Schedule a consultation with Vargas Face and Skin and find out if you are a good candidate for preventative Botox. Thanks for pointing out that your mid-twenties are a good time to consider Botox, since it’s the first time when permanent wrinkles will start to appear. My sister is in her mid-twenties, and recently she told me she’s started to notice wrinkles forming when she smiles. Now that I know she’s the ideal age for the procedure, I’ll definitely give her a call and suggest she look into preventative Botox.